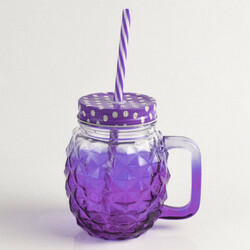 Stylish And Elegant Mason Jar Set For Multiple Uses Do you need to organize your kitchen and pantry Do you want to preserve your food in a healthy and money-saving way Are you into arts and crafts and are looking for the best material for your home decorations Do you like drinking in style The classic jar set is perfect for everyone and can be used in many different ways. Our company holds vast experience in this domain and is involved in offering Glass Museum Jar. 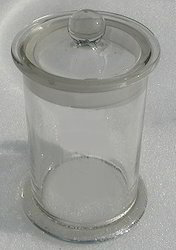 Specimen Jar - Rectangular are supplied with or without cover. Available in different sizes as below. Mostly demanded in Soda Glass. The prime quality Specimen Jars offered by our organization are highly acclaimed for their leak proof designs and chemical resistive attributes. Our range of jars possess heavy threaded necks that make optimum use of the shelf space and prove ideal for storing various samples. Besides, these molded using premium quality glass.